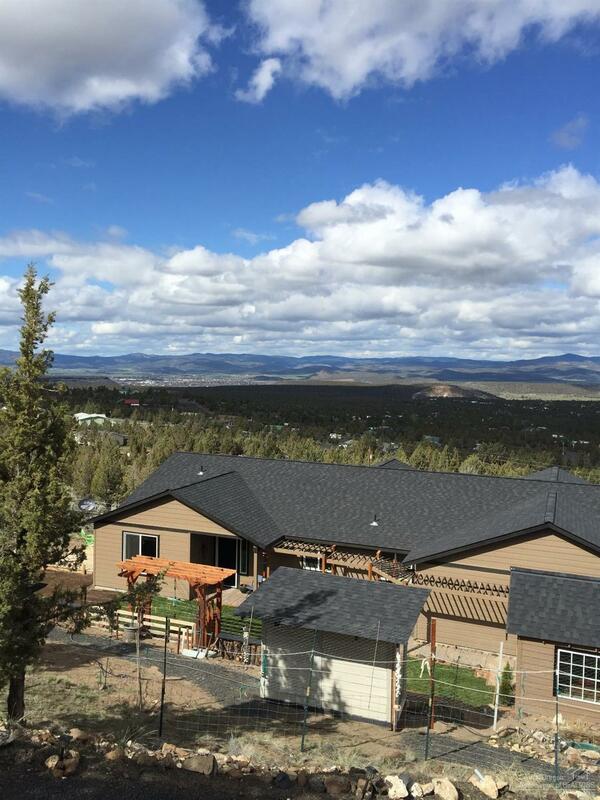 Highly desirable Scenic Drive Estates located 5 miles out of Prineville on the way to Prineville Reservoir. These 2 acres with trees offer privacy along with scenic mountain views, city lights and the valley floor. Deck offers afternoon shade while enjoying a bbq, entertaining or just taking in the vistas. Propane fireplace, open living & dining area. Kitchen with eating bar, wood cabinets, stainless appliances, built in microwave. 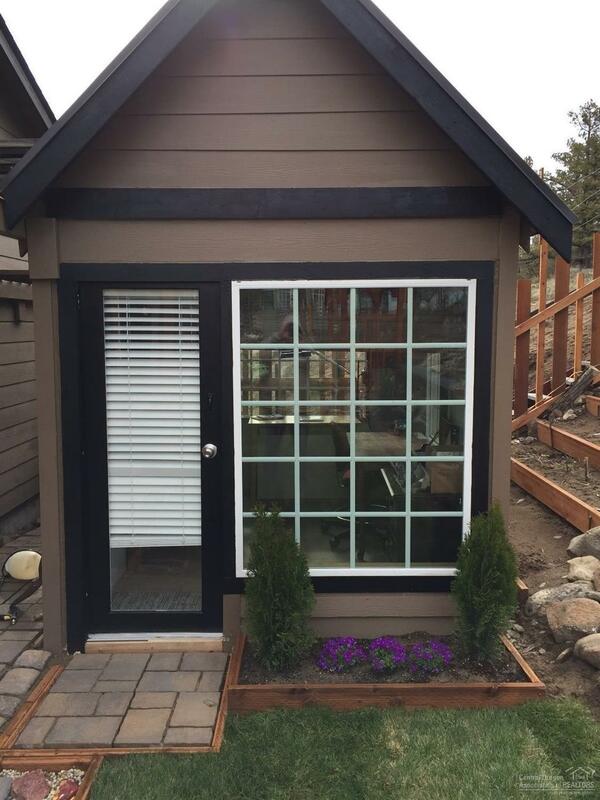 This home built in 2018, has 3 bedrooms, with built in bunks for family/grandkids with a detached studio for work or crafts. RV parking space with 30 amp circuit. 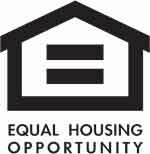 With nearly 1,800 sq. 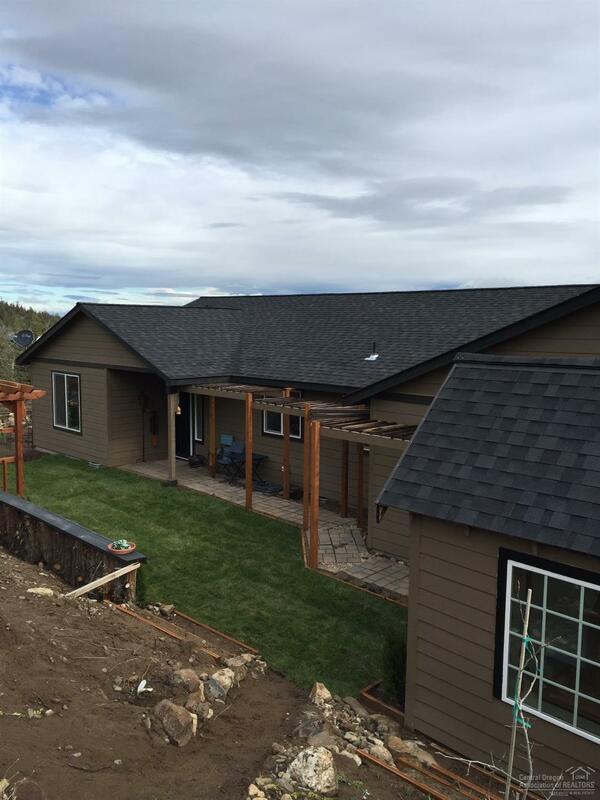 ft. this is a must see home in Prineville.